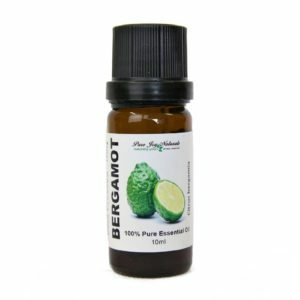 Litsea Cubeba (aka May Chang) 100% Pure Joy Naturals essential oil is like sunshine in a bottle. 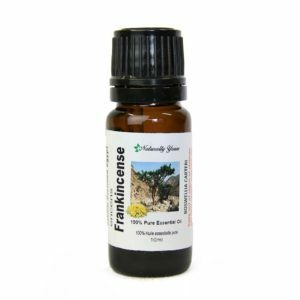 It has a crisp, fresh lemon scent that is definitely one of our favorites. 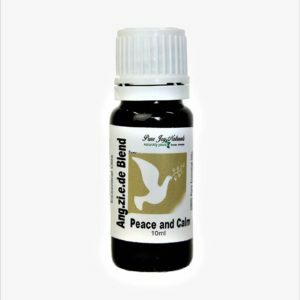 It adds freshness to your blends and helps to lift the mood. 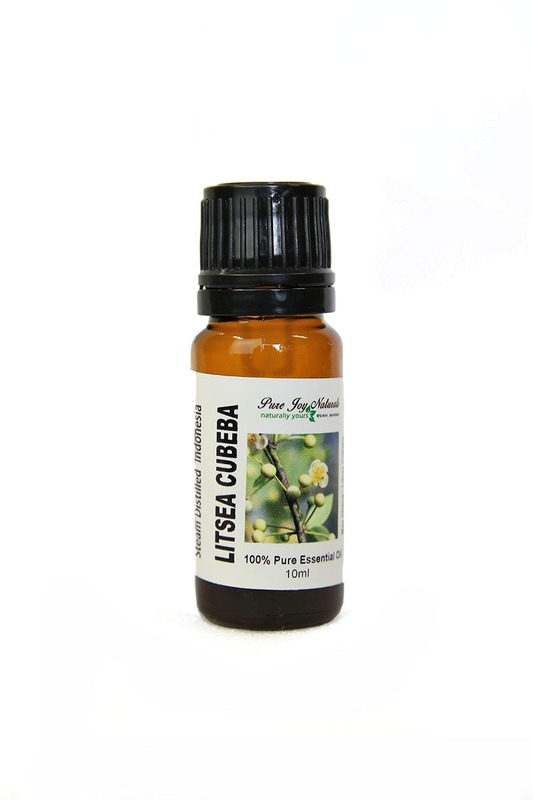 Litsea Cubeba essential oil is widely used in Traditional Chinese Medicine to help with indigestion and flatulence. Whenever you have tummy troubles, mix 4-5 drops of Litsea Cubeba essential oil into any carrier oil and massage your stomach in circular strokes. Blends With: Basil, Bergamot, Geranium, Ginger, Jasmine, Rose, Rosemary, Rosewood and Ylang-ylang.